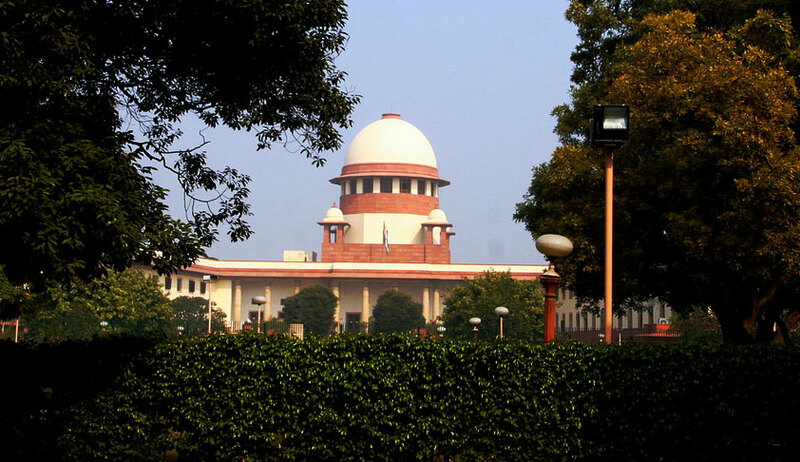 The Supreme Court has disposed of a long pending appeal filed by the father of an Army man who went missing in 2005. A Bench of Justice NV Ramana and Justice S Abdul Nazeer observed that the state government and the Central government were not in a position to trace out the missing person and hence, no direction can be given in the matter. The Madras High Court, on S Jebamalai’s plea, had took note of the CBI report which said that his son, J Sahayaraj, who was serving as Lance Nayak, had applied leave for the period 9-2-2004 to 28-2-2004 and left the Army. The high court disposed of his plea directing him to file a representation in this matter to the Cabinet Secretary, who, on receipt of such representation, shall hold a detailed enquiry and pass appropriate orders. Pursuant to this direction, the Defense Ministry reported that he “was seen boarding Kerala Express on 8th February, 2004 from Mathura Junction. Thereafter, he has not reported back for duty. Army has thereafter taken necessary action to trace him but unfortunately, he could not be traced. Any further action to trace him will now have to be taken by the civil police authorities”.